Young Social Innovators Spark New Ideas with YEBO. “Chattalogue’s” innovative idea aimed at getting parents involved in the process of reading and writing for their children. 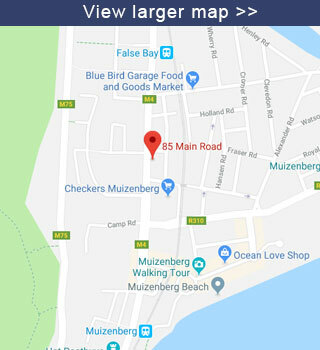 The Year Beyond (YEBO) programme works with primary and high schools in the Cape Town area, with volunteers tutoring English and Maths as part of an afterschool initiative. As FunDza, we supply the English offline and online material and training for YEBO high schools. In addition to their work in the schools, the volunteers are taken on a self-development programme, which includes a Social Innovation Challenge – the volunteers form groups to explore problems in education and develop innovative and practical ways to help solve these problems. We always enjoy attending the project presentations at the end of the year. But this year’s Social Innovation Challenge was particularly exciting for us – as the volunteers had to come up with solutions to the challenge of literacy in South African schools. So the preliminary presentations in July – at which volunteers analysed the problems – were hugely gratifying, as we could hear the volunteers speak ‘FunDza language’ as it were: how we need to develop a reading culture, how important it is for young people to find relevant and exciting reading material, and that reading for pleasure needs to be an essential part of any school curriculum. The recent presentation of innovative solutions to help address this problem was even more inspiring. There were two winning teams with fantastic ideas. 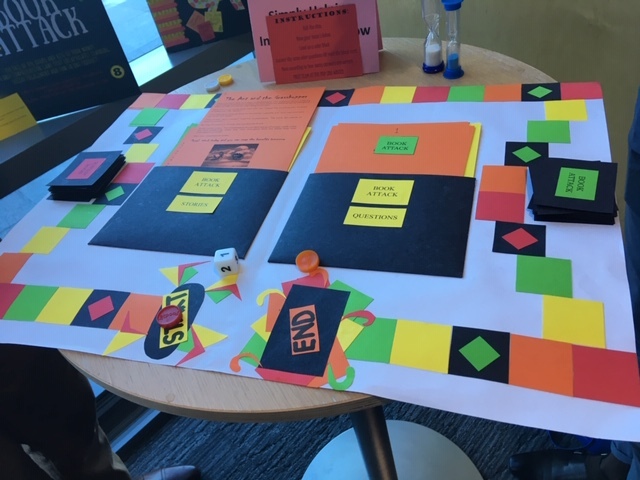 One winning group designed a board game where players read short stories, and then answer questions to advance around the board. In this way reading is part of a social game, and is made fun and interactive. There were some other lovely ideas which didn’t win, but have a lot of potential, and gave us at FunDza much food for thought. For instance, the ‘First Page’ project proposed that the first chapter of a FunDza story be advertised and promoted at school at the beginning of a week, encouraging learners to go online to read the rest, and then a competition be run on a Friday to reward those who did. Another project focused on developing young people as writers themselves, where they made their own books they could share with others. Not only did the two winning groups win fantastic prizes (trip on a red bus around Cape Town, then lunch at Moyo, then a Kirstenbosch concert!) but they also received money from the Community Chest Innovation Fund to test their ideas in 2019! FunDza will be supporting both groups in some ways, so watch this space…!